Engineering is a massive field that has many varied applications. It presents fantastic opportunities, particularly to passionate mechanical and electrical engineers. For a long time, the two disciplines have been perceived as separate entities with entirely different concepts. However, that has changed lately. Nowadays, the scope of engineering has evolved beyond its traditional boundaries to make the two interrelated. Learning institutions now offer a double major in both. With this shift in paradigm, new job avenues have opened in the broad mechanical and electrical assembly industry. Are you looking for a job as a mechanical or electrical engineer? Certified Source is here to connect you with the top organizations in the industry. What Is the Scope Of Electrical and Mechanical Engineering Jobs? Mechanical and electrical assembly encompasses the manufacture and repairing of a broad spectrum of electronic and electrical products. These include (but not limited to) mobiles phones, computers, consumers electronic. 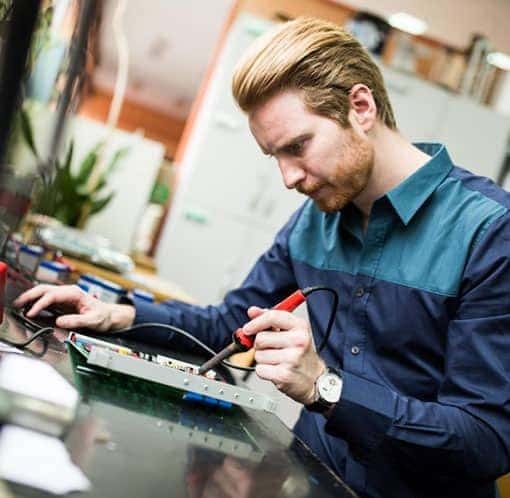 Electromechanical engineering technologists, for instance, are responsible for designing, developing, testing, and manufacturing just about anything from a fax machine to a high-rise satellite system. This is made possible by their dual knowledge in both mechanics and electricity. Like most other professionals, mechanical and electrical engineers use computer technology to a significant degree. This helps them create and analyze designs, generate specifications for parts, interact with connected systems, run simulations, and test how a machine is likely to work. Mechanical and electrical assemblers have a variety of job opportunities and high demand. Employment prospects may be even better for those who are well versed in the most recent advances in technology. Although newer techniques, such as 3D printing, have brought a transformative effect on the sector, industry statistics project that the job outlook will grow by 5% before 2024. Education requirements vary from employer to employer. However, a high school diploma is usually desired for an entry-level position, while on-the-job training and experience are needed for more advanced assembly positions. Sometimes, training into a specific position will require employer-sponsored technical instruction. What Are Important Physical Attributes And Skill Sets Needed? This occupation can be physically demanding. Hence, an individual must have the physical strength to stand dangerous and challenging work environments. Also, they must have proper hand-eye coordination and be able to stoop, bend or stand for extended periods of time. 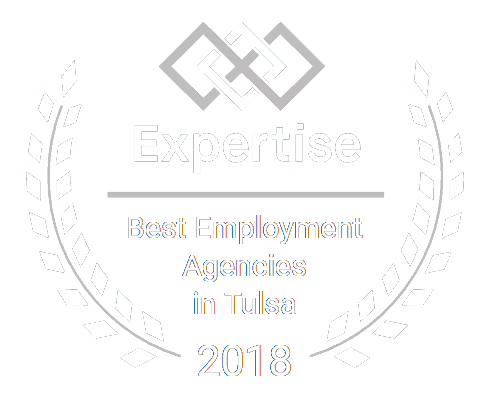 If you are interested in electrical and/or mechanical jobs, Certified Source can help you by connecting you with a top level organization in the Tulsa, Claremore, or Oklahoma Ciy area. We are the leading industrial staffing organization in Oklahoma.